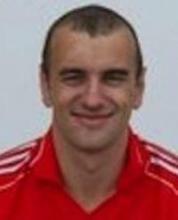 Quish's SuperValu are the club sponsors of Ballincollig GAA Club. Ballincollig Teams from U10 up to Senior Football and Intermediate Hurling have the Quish's SuperValu logo adorned on each jersey. 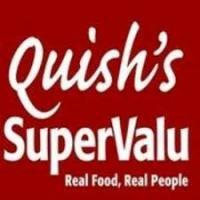 Quish's are avid supporters of the club and many other local clubs and we encourage all our members and supporters to please support Quish's SuperValu whenever possible. Quish's have two shops within Ballincollig, they are located on the Main Street and in the West Village. Our club lotto can also be supporter in both shops. 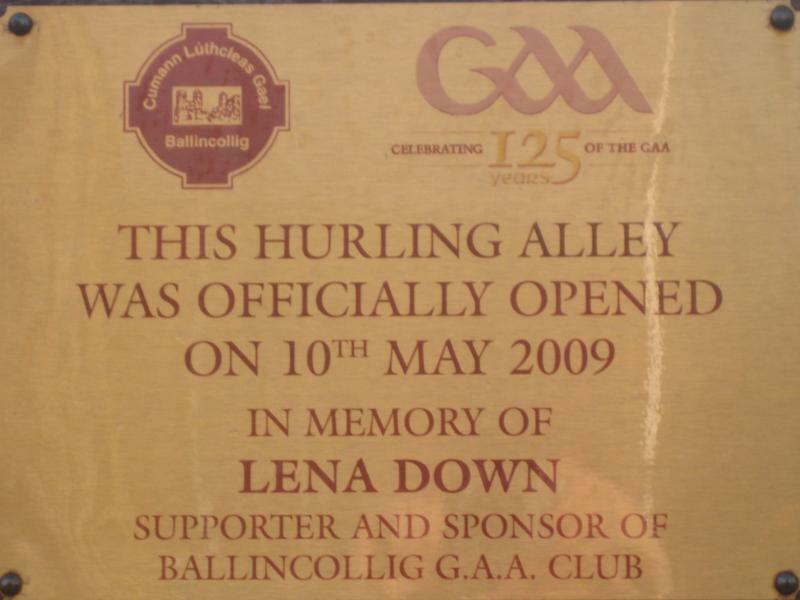 Fehily's Fitness are excellent friends and sponsors of Ballincollig GAA. We would recommend their service to all of our members, their instruction is excellent and we can vouch that it works. 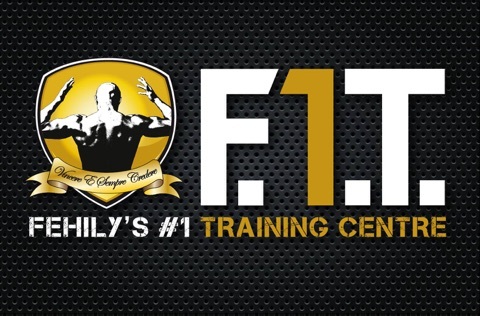 Special offers exist to all members of Ballincollig GAA who join Fehilys Fitness. Lovely hotel situated in the heart of Ballincollig, Kind sponsors of the Senior Section. Their facilities are of a high standard and we are most thankful for their continued support.